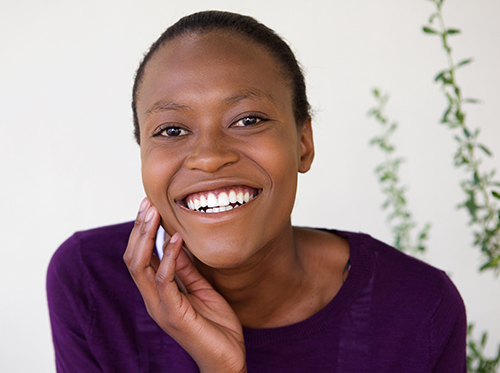 These days it's becoming more and more common to see adults at our Visalia, or Tulare office getting their teeth straightened with Invisalign clear aligners — that is, if you can see them! Treatment with Invisalign is effective and aesthetically pleasing for all ages, but adults have certainly taken to them. You'll need to make fewer trips to our Visalia, or Tulare office since you can change your trays on your own every few weeks or as prescribed. If you're interested in Invisalign treatment, please let Dr. Wesslen know. We'd be happy to help you on your journey to a straighter, healthier smile!